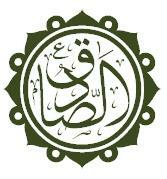 Imamah (Arabic: إمامة‎) is the Shia Islam doctrine (belief) of religious, spiritual and political leadership of the Ummah. 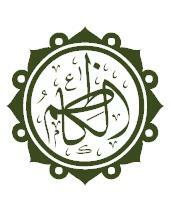 The Shia believe that the Imams are the true Caliphs or rightful successors of Muhammad, and further that Imams are possessed of divine knowledge and authority (Ismah) as well as being part of the Ahl al-Bayt, the family of Muhammad. These Imams have the role of providing commentary and interpretation of the Quran as well as guidance to their tariqa followers as is the case of the living Imams of the Nizari Ismaili tariqah. It is forbidden for the Divine Leader not to be from the family of the Messenger of Allah. According to Ali al-Ridha, since it is obligatory to obey him, there should be a sign to clearly indicate the Divine Leader. That sign is his well-known ties of kinship with Muhammad and his clear appointment so that the people could distinguish him from others, and be clearly guided toward him. Otherwise others are nobler than Muhammad's offspring and they are to be followed and obeyed; and the offspring of Muhammad are obedient and subject to the offspring of Muhammad’s enemies such as Abi Jahl or Ibn Abi Ma’eet. However, the Messenger is much nobler than others to be in charge and to be obeyed. Moreover, once the prophethood of His Messenger is testified they would obey him, no one would hesitate to follow his offspring and this would not be hard for anyone. While to follow the offspring of the corrupted families is difficult. And that is maybe why the basic characteristic of Muhammad and other prophets was their nobility. For none of them, it is said, were originated from a disgraced family. 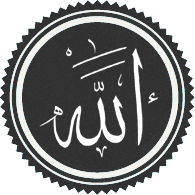 It is believed that all Muhammad's ancestors up to Adam were true Muslims. Jesus was also from a pious family, as it is mentioned in Quran that after his birth, people said to Mary: O sister of Aaron, your father was not a man of evil, nor was your mother unchaste." The line of imams of the Mustali Ismaili Shia Muslims (also known as the Bohras/Dawoodi Bohra) continued up to Aamir ibn Mustali. After his death, they believe their 21st Imam Taiyab abi al-Qasim went into a Dawr-e-Satr (period of concealment) that continues to this day. 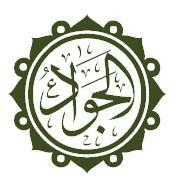 In the absence of an imam they are led by a Dai-al-Mutlaq (absolute missionary) who manages the affairs of the Imam-in-Concealment until re-emergence of the Imam from concealment. Dawoodi Bohra's present 53rd Da'i al-Mutlaq is His Holiness Syedna Mufaddal Saifuddin (TUS) who succeeded his predessor the 52nd Da'i al-Mutlaq His Holiness Syedna Mohammed Burhanuddin (RA). Furthermore, there has been a split in the Dawoodi Bohra sect which has led to the formation of Qutbi Bohra sect which was formed and led by Khuzaima Qutbuddin. 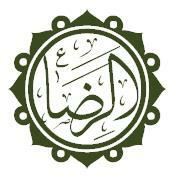 ^ The Imam's Arabic titles are used by the majority of Twelver Shia who use . ^ Nasr, Seyyed Hossein; Dabashi, Hamid; Nasr, Seyyed Vali Reza (1988). Shi'ism: Doctrines, Thought, and Spirituality. SUNY Press. 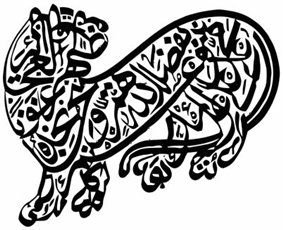 ^ Encyclopaedia Iranica, "ʿABDALLĀH B. MAYMŪN AL-QADDĀḤ"
^ a b c d e f g h i j k l Encyclopedia of the Modern Middle East and North Africa. Gale Group. 2004. 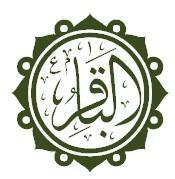 ^ See "Ibn Taymiyya’s Critique of Shī‘ī Imāmology. Translation of Three Sections of his "Minhāj al-Sunna", by Yahya Michot, The Muslim World, 104/1-2 (2014), pp. 109-149. Martin, Richard C. Encyclopaedia of Islam and the Muslim world; vol.1. MacMillan. Encyclopedia of the Modern Middle East and North Africa. Gale Group. 2004. Nasr, Seyyed Vali Reza (2006). The Shia revival : how conflicts within Islam will shape the future (1st ed.). New York: Norton. Momen, Moojan (1985). 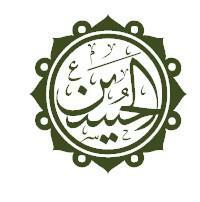 An Introduction to Shi`i Islam: The History and Doctrines of Twelve. Yale University Press. Ayoub, Mahmoud (1984). The Qur'an and Its Interpreters , Volume 1. SUNY Press. Mashita (2002). Theology, ethics and metaphysics. Hiroyuki. London: RoutledgeCurzon. Chittick, William C. (1980). A Shi'ite Anthology. SUNY Press. 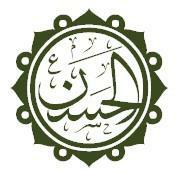 Al-Tabataba'i, Muhammad H. (1977). Shi'ite Islam. SUNY Press. Amir-Moezzi, Mohammad Ali (27 September 1994). The Divine Guide in Early Shi'ism: The Sources of Esotericism in Islam. SUNY Press. Amir-Moezzi, Mohammad Ali (15 February 2011). The Spirituality of Shi'i Islam: Belief and Practices. I.B.Tauris. Qurashi, Baqir Sharif (1999). 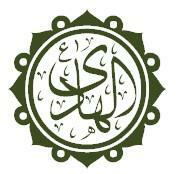 The Life of Imam Muhammad ibn 'Ali al-Baqir. Ansariyan Publications. 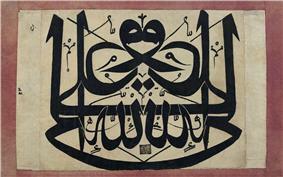 Qurashi, Baqir Sharif (2007). The life of Imām Zayn al ‘Abidin (A.S.). Ansariyan Publications. Rizvi, Sayyid Saeed Akhtar (1988). 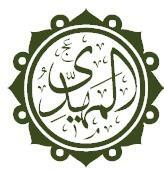 Imamate: The vicegerency of the Holy Prophet. 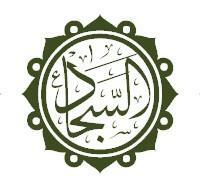 Bilal Muslim Mission of Tanzania.